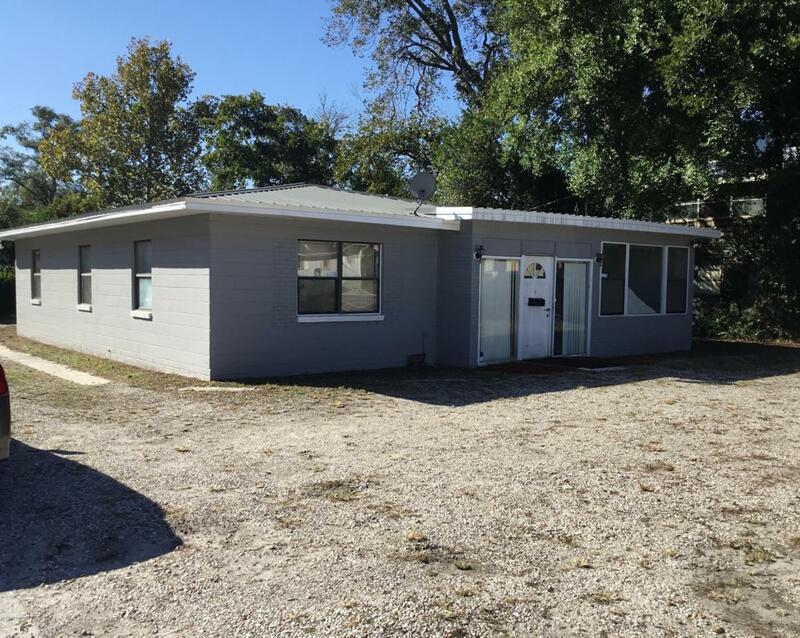 Here is a great commercial property on a busy street that crosses through Roosevelt Blvd and Blanding Blvd that would get plenty of sights. Property has large rooms and ready to be occupied. Would be great for a Satellite office, or Small company startup. TLC Needed, but is ready for Prep and to be customized. 7 Month to 5 year Lease Available.